A serial entrepreneur, TechStyle Fashion Group co-founder and co-CEO Adam Goldenberg’s 20-year career in startups began at the age of 13. Goldenberg started an online bulletin board that he would later pivot into a gaming website called Gamer’s Alliance. By 17, Goldenberg sold Gamer’s Alliance to former MySpace parent company, Intermix. Despite his young age, Goldenberg was offered a full-time position at Intermix and by 19 was named COO, making him the youngest COO of a public company in history. 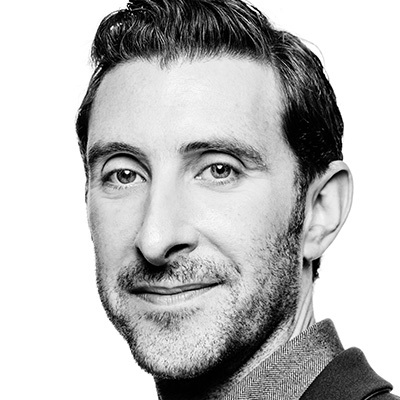 Following his tenure at Intermix, Goldenberg saw promise in the burgeoning world of e-commerce space and founded Intelligent Beauty, which spawned several companies including DermStore and JustFab. Today, as Co-CEO of TechStyle, Goldenberg presides over data, marketing, margins and internal systems.